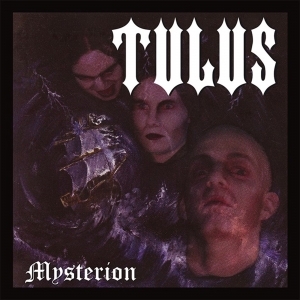 Tulus Pure black energy (gold vinyl) 12"
Tulus Pure black energy (gold vinyl) [Special Edition] 12"
Long overdue re-issue of the debut Norwegian black metal classic! Limited edition gold vinyl with double sided inner sleeve. Soulseller exclusive!